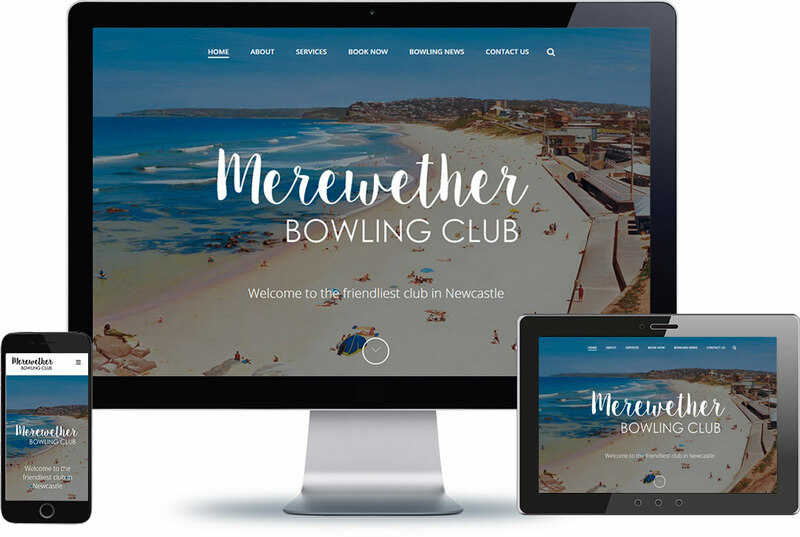 Merewether Bowling Club was looking to appeal to a new audience and wanted to kick start their marketing. Their goal was to rebrand the organisation to target a younger audience and start getting new members through the door. 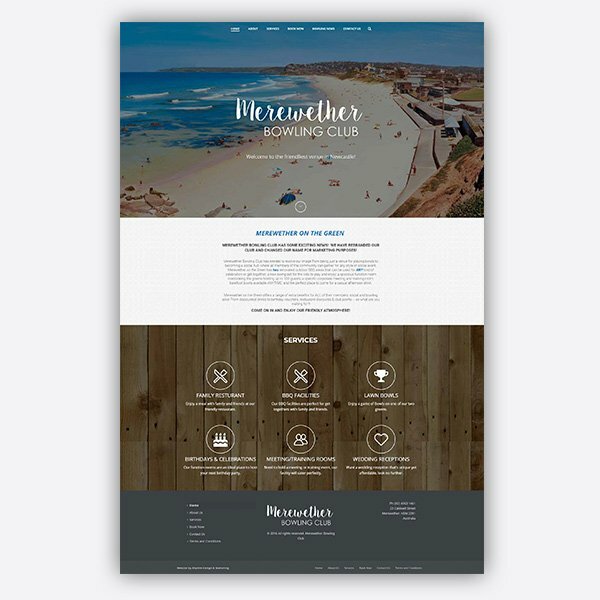 They wanted to start promoting other services they offered such as wedding reception facilities, corporate function room hire, BBQ Facilities and their Restaurant. Their current website was outdated and did not have any relevant information about the services they offer. 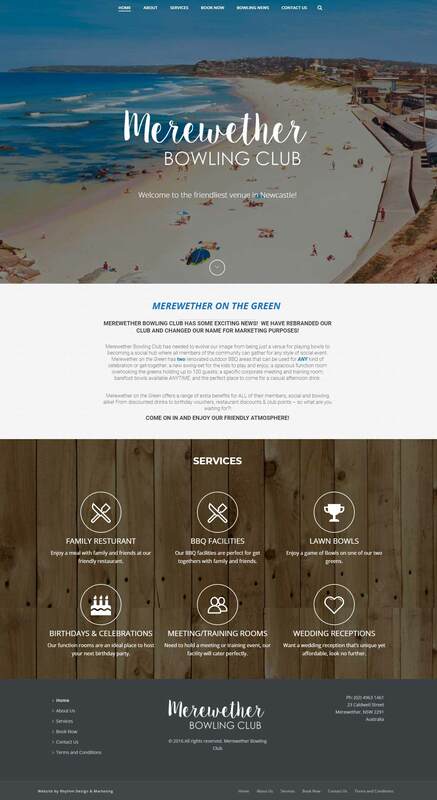 The old website focused more on the lawn bowls aspect of the business and failed to promote relevant services. Easy navigation was a strong focus when building this website. We designed it in a way that promoted all the club’s services so users could find all the relevant information easily. On the home page we included information about the club and below that we included the six main services the club offered therefore users could get an overview of all the club’s services. We also included a sticky navigation header to make the website easier to navigate. 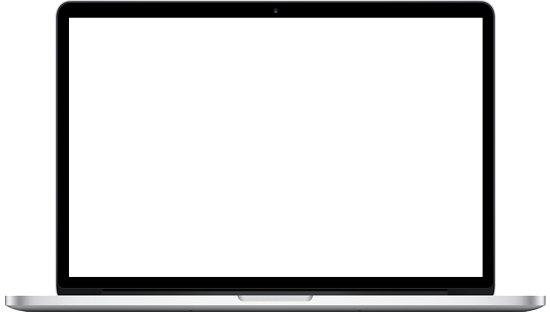 A sticky navigation header is a navigation bar that sticks to the top of a website, so the user can navigate the site to easily find the information they are looking for. The solution was a complete custom rebuild of the website. We included more details about the facilities the club offered and included an online booking form, so customers could make reservations for services. An important part of the rebuild was rebranding the bowling club as a facility for people of all ages and not just the lawn bowls community. We went for a modern yet professional design that was easy navigate. The result of the rebuild saw a slight increase in website traffic, however the biggest improvement was made to the conversion rates. 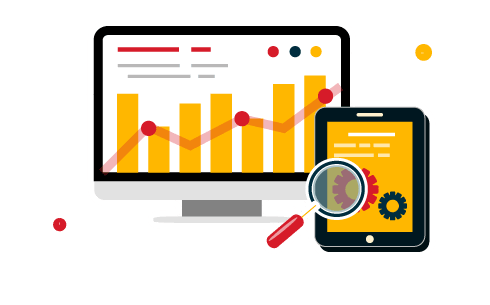 Online inquiry increased by 76%, compared to the old site, in addition to this, the average time spent to the website almost tripled to 4 minutes and the bounce rate decreased by 14% (Bounce rate: is the percentage of people that visit the website and leave after a few seconds).